The Department of Nephrology provides comprehensive care across the spectrum of kidney diseases. The departments transplant facilities are engineered to deliver quality care and successful outcomes even in ABO incompatible transplants. Our team of experienced doctors is recognised for their superior clinical skills and treats all categories of patients from children to elders. 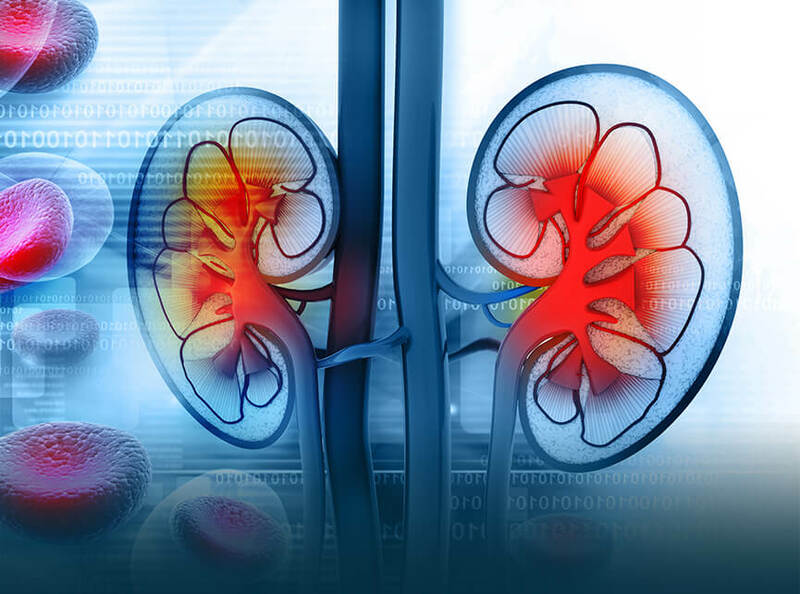 We have an eminent team of kidney transplant specialists, nephrologists, urologists and the technical expertise needed to meet the challenges of this life saving procedure. We offer the most advanced diagnostics, comprehensive pre-operative evaluation and dialysis support, the latest facilities available in surgical procedures, and complete post-operative care to minimize chances of infection. We provide dialysis service driven by an efficient team of nephrologists, nurses, and certified haemodialysis technicians along with registered dieticians. Peritoneal, nocturnal and short daily dialysis and haemodialysis are provided to both children and adults.